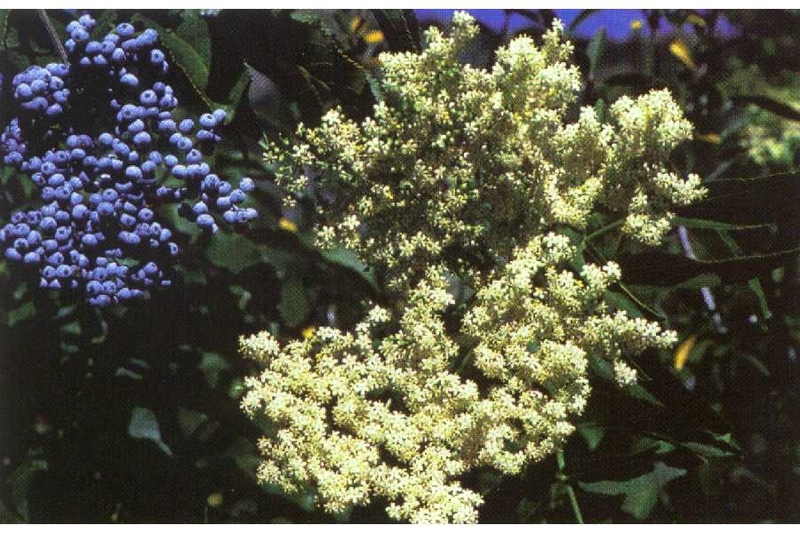 Blue elderberry is just one of the many fruiting shrubs available through local SWCD native plant sales. Native plant sales offer community members an opportunity to get a wide variety of native species at a great price. Check out these three great sales and follow the links to find additional details. East Multnomah SWCD – Online pre-orders begin Friday, January 17, 2014 and the order deadline in February 9, 2014. Pick up date is Saturday, February 22, 2014 at 5211 N. Williams Avenue, Portland, OR. Yamhill SWCD – Order now online – the deadline for orders is January 31, 2014. Pick up dates are February 6-8, 2014 at 2200 SW 2nd St. McMinnville, OR. 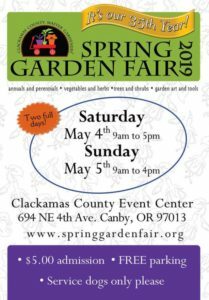 Marion SWCD – Come and pick out your plants Friday and Saturday, March 7 and 8, 2014, at Bauman Farms, located at 12989 Howell Prairie Road, Gervais, OR. No pre-orders are available for this sale.